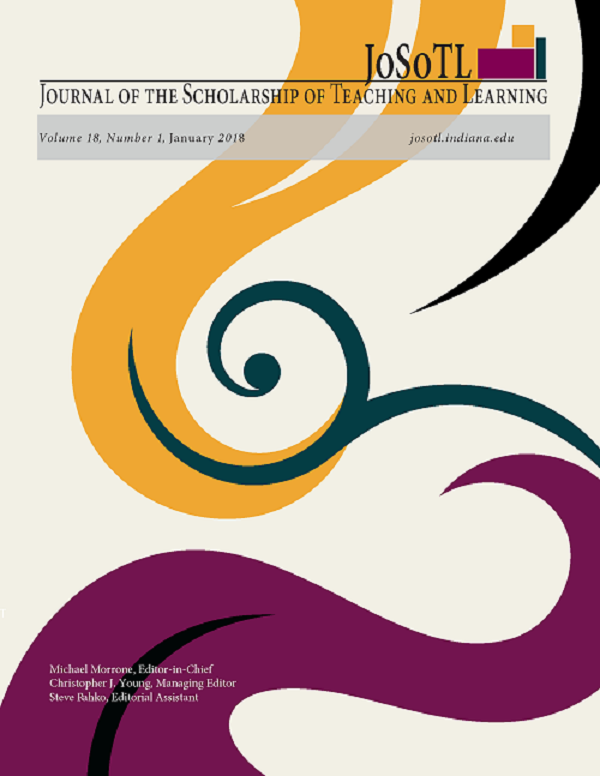 Students within this study followed the ICSDR (Identify, Conceptualize/Connect, Storyboard, Develop, Review/Reflect /Revise) development model to create digital video, as a personalized and active learning assignment. The participants, graduate students in education, indicated that following the ICSDR framework for student authored video guided their video creation process, resulting in focus for their ideas, and increasing motivation to learn more about their content. Finally, the participants indicated that creating a digital video was an authentic and personalized learning experience that fostered personal choice and voice and peer collaboration. Evidence from the qualitative study supports students following a development framework for video creation. Laurie O. Campbell is an Assistant Professor of Personalized Learning and Educational Technology at the University of Central Florida, in Orlando, FL, USA. Currently, she is active in researching topics related to personalized learning, video, and educational technology within various learning contexts and STEM content. Thomas D. Cox is an Associate Professor of Higher Education and Policy Studies at the University of Central Florida in Orlando, FL, USA. Currently, he is active in researching the topics of adult learners within higher education contexts.